A plant of Mexico, Florida and the tropical Americas, David's milkberry is a handsome ornamental, with thick, leathery dark green leaves and sparkling white fruits. Unfortunately, it is not hardy north of zone 10. 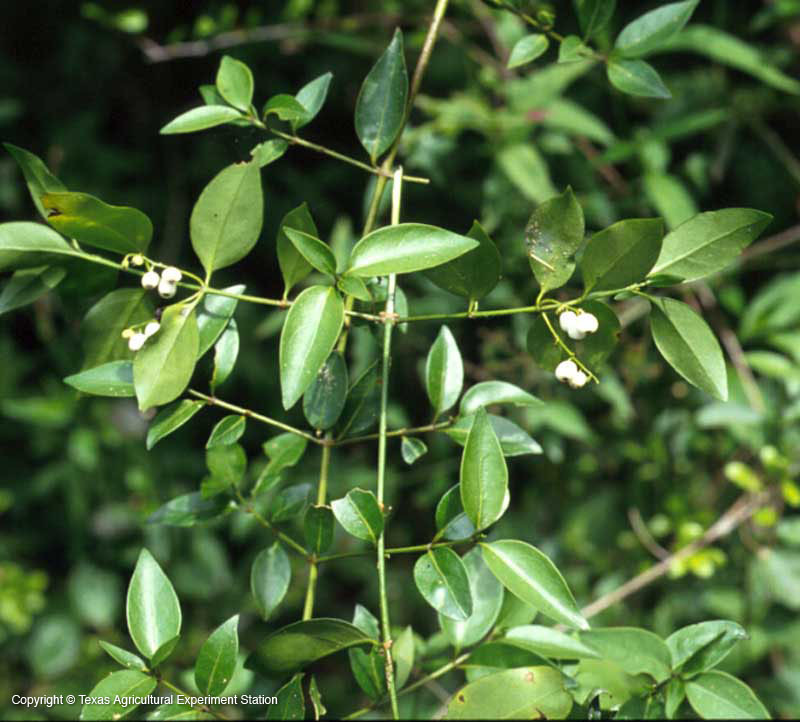 It is an evergreen, vine-like shrub that can grow to 10 feet if it has a support to climb on. It is rare in Texas, growing near the Rio Grande in Cameron County in far South Texas. 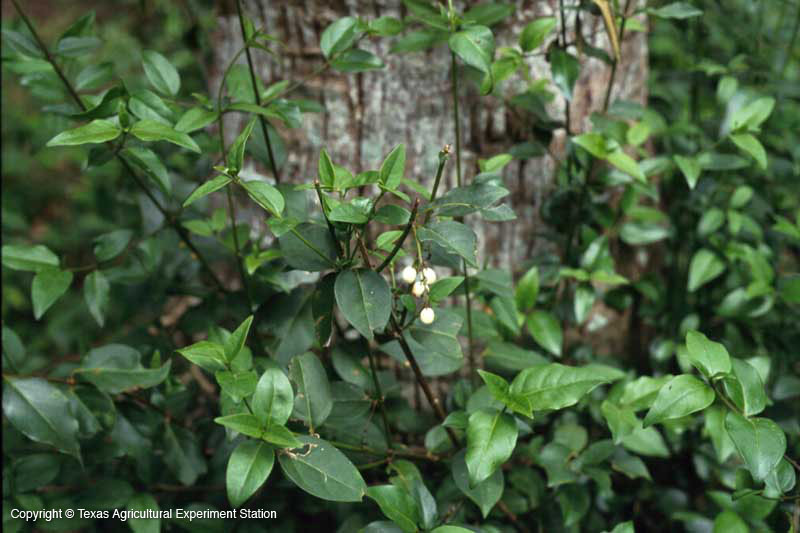 It grows best in well-drained soils, and will adapt to many soil types.